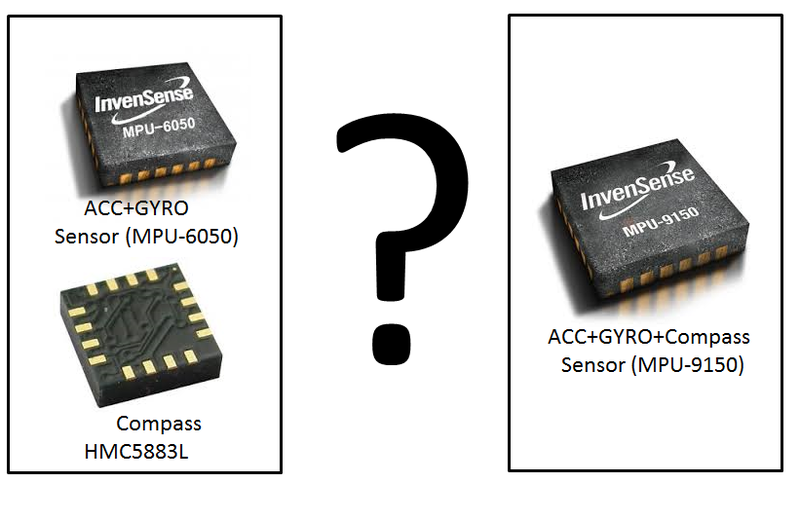 Yesterday evening, when preparing the bill of materials for integrating our board (ejtIMU), we noticed that accelerometers, gyros and magnetometers are now available integrated in the same microchip. The question is now what to do. 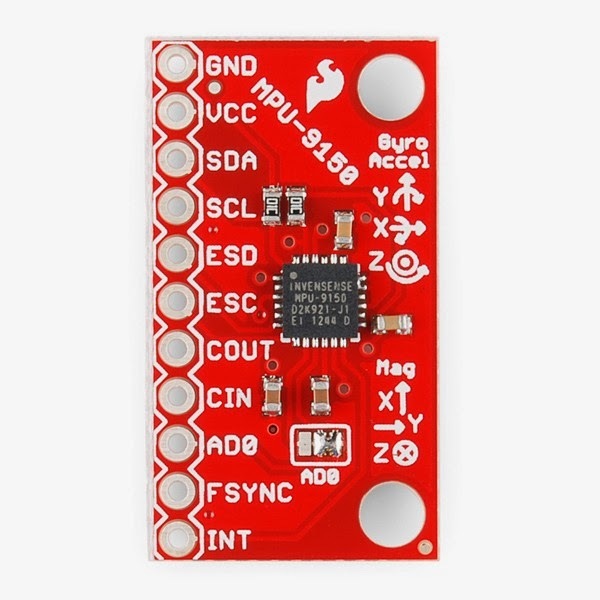 Replacing the current design that envisages the HMC5883L magnetometer and the integrated gyro+acc chip MPU6050 with this unique chip (MPU-9150) including the three sensors?